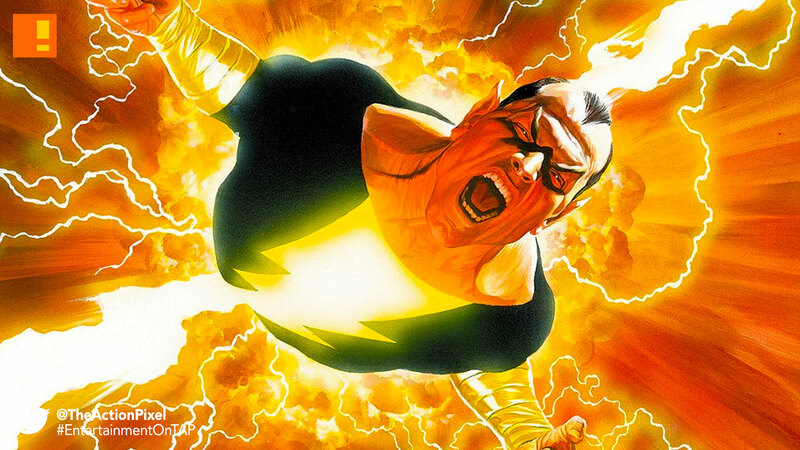 Black Adam will be getting a solo film alongside "Shazam!" We all know The Rock aka Dwayne Johnson has enough charisma to affect everybody in his vicinity. So it should come as no surprise that his supporting role as Black Adam in the coming DC Shazam! is destined for more. 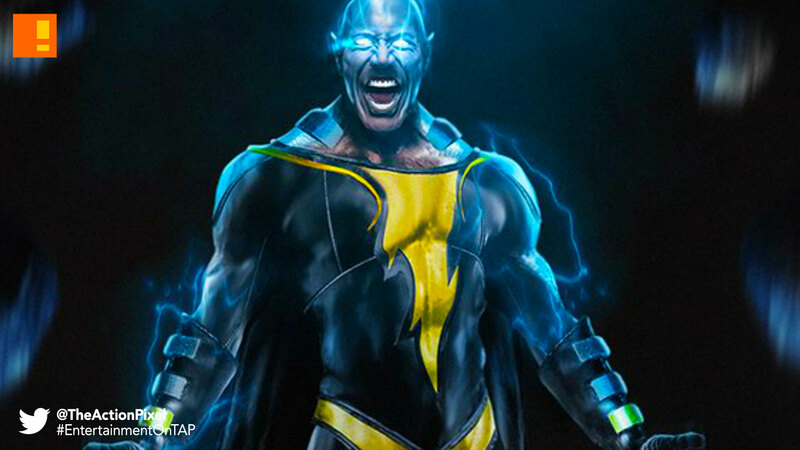 Black Adam is set to exist in his own solo film split from Shazam!. Now Black Adam is slated to get his own film. Guess we now know what that DC visit was all about. Which is fair enough. 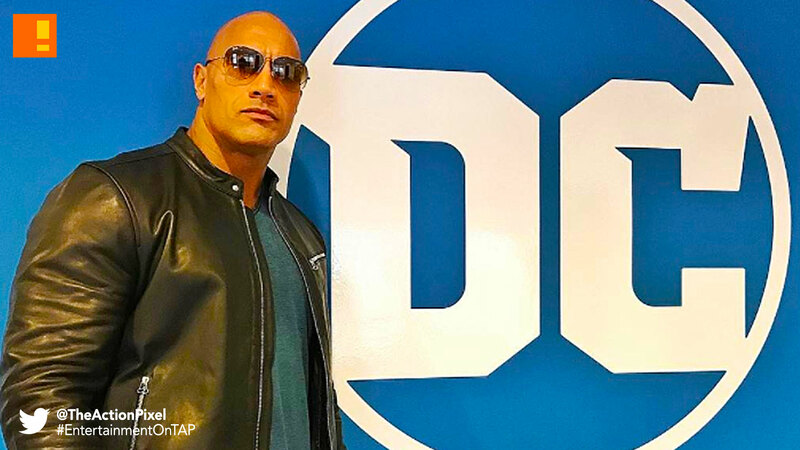 DC needs a cinematic decisive win now, and if ‘The Rock’ can’t pull it off, no one will. More news as things develop.